Guess How Much Google Employees Make on Average? Ever meet someone who works for Google? Did they have a big dumb grin on their face? 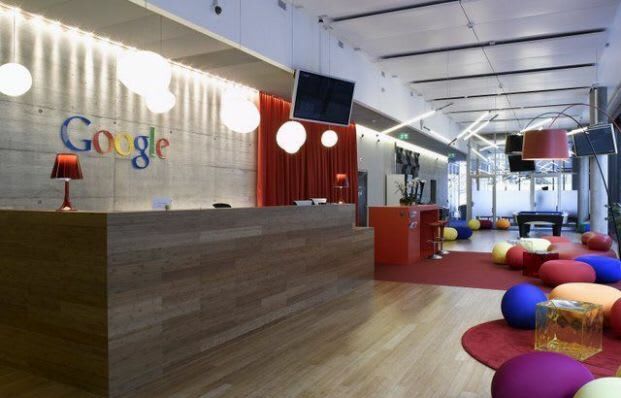 Already a perennial fixture at or near the top of annual lists of companies with the best work environments, Google is also the best paying in its industry in terms of sheer salary, according to a new survey by Payscale. At a median salary of $141,000 per year, the folks in Mountain View outpace even the deep-pocketed Microsoft, who come in second place at $127,000. Excuse us while we polish our resumes.